Eleanor Roosevelt once said, “The future belongs to those who believe in the beauty of their dreams.” An ambitious honors student and graduating fourth-year, Gun Jun (David) Yoon came to campus with a goal of contributing his open-mindedness and adventurousness to the world. Striving to be none other than himself, this magic-making, bartending, academically-achieving Bruin stood out amongst the rest. Growing up and living in Seoul, South Korea for most of his life, Yoon took action in the work force and held many leadership positions at a young age. Ten years previously, Yoon had already begun gaining work experience while working for a telemarketing/customer counselor internship. 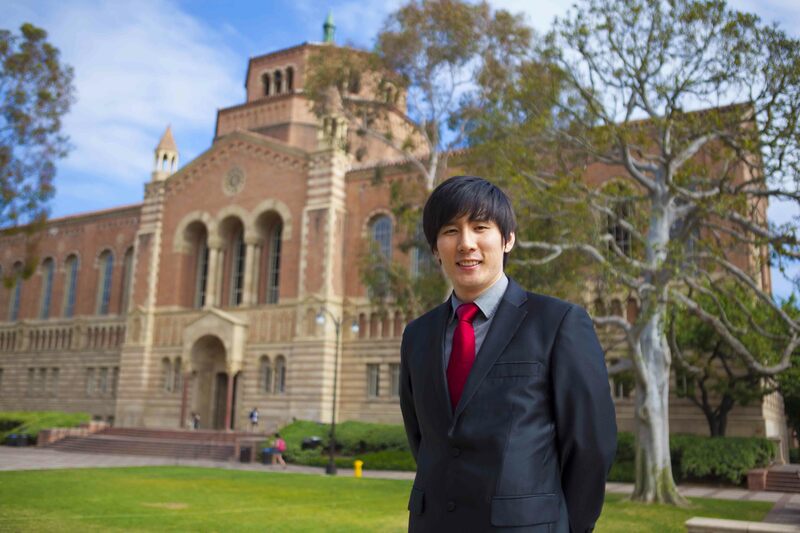 His development of these skills would inspire him to become a communications major while at UCLA, and allowed him to help others in a unique way. Notably, the word “help” hardly explained the degree of service Yoon participated in while in Korea. Continuing to find the aid of others important, a young Yoon completed military duty as a guard in a squadron of Army Logistics. Thereafter he became a squad leader and led 100 squadron soldiers while conducting training sessions. It was as a militant and squad leader for the South Korean Army that Yoon says he attained the qualities of self-control, discipline, physical strength and how to be a team player. After his finished the duties associated with serving his country, Yoon went on to manage a DVD café, work as a bartender assistant/waiter, and work as a magician. Hard work was never a setback for Yoon. Through his hours of commitment and dedication, Yoon became exposed to the challenges of being a well-rounded student and never settling for less. In Korea, he was a discussion leader for the International Goodwill Society (The British Embassy). There he spoke out about political and societal issues, led discussions to organize opinions, and presented the outcomes of these discussions to the president himself. 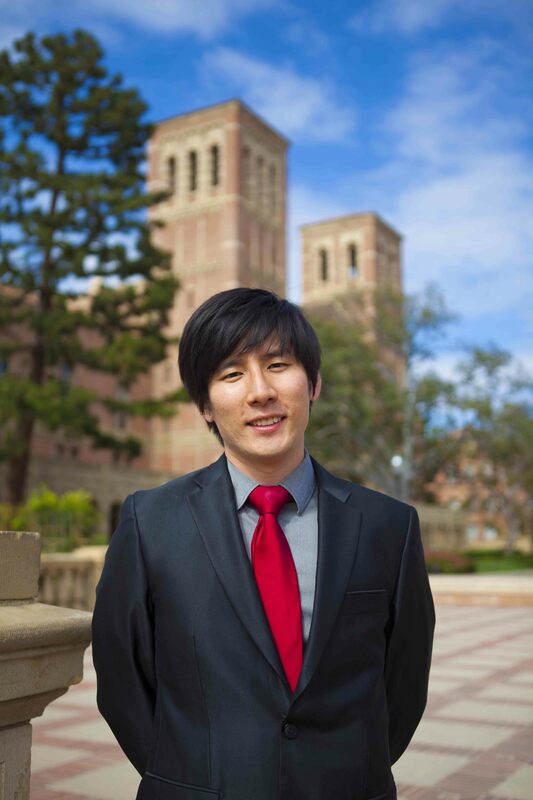 Yoon’s role as a discussion leader further prepared him for his fate as a communications major at UCLA; something that seemed like a dream at the time, as the prestigious university was halfway across the world from him. After his preparatory career, Yoon received a life-changing opportunity to attend a university in the United States; his first years as a college student were spent at Murray State University in Kentucky. Traveling across the world and coming to live a completely different lifestyle did not impede Yoon from being the leader and hard working individual he was in his home country. He filled his schedule with challenging courses of study, but also made way for social experiences. 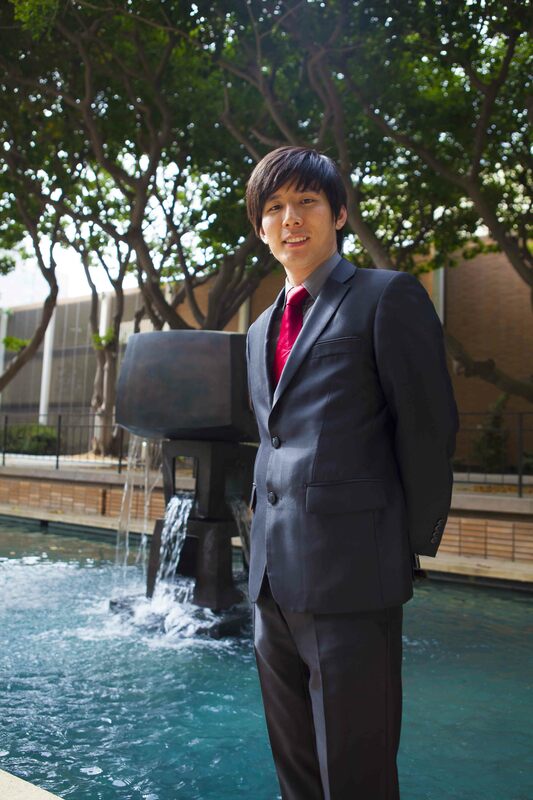 As an international student, he found comfort in activities such as the International Cultures and Language Association, the International Student Organization, and in becoming the general manager for the Korean Student Association. But his natural leadership qualities were not silenced as an international student; Gun Jun went on to participate in other club activities like the Speech and Debate Union and Emerging Leaders to embrace his strong persona. He also became a member of the Alpha Sigma Delta and Alpha Lambda Delta fraternal organizations and developed a familiarity with “Greek Life”. The whole time he juggled activities and school, he never let his academic career falter, maintaining a grade point average of 3.96 as an Organizational Communications (Bachelor of Science) major at the time. Soon thereafter, Yoon applied to UCLA as a transfer student and became a Bruin. He made his way to sunny Southern California and experienced love at first sight with the diversity of the campus. He noticed how the students in his courses were from, “different racial backgrounds, national origins, and cultural backgrounds, and possessed strong educational passions and ambition”. He admired the diversity of the university as well as the open-mindedness of his peers and professors and saying, “They sincerely helped me although sometimes my English was not good enough”. But once again having no limitations, Yoon did not allow his imperfect English to be a burden on his education. He challenged himself by participating in the Honors program, taking honors courses, and participating in research projects with professors. Accordingly, a 22-page research paper he wrote was chosen by the national conference, Western States Communication Association (WSCA). David received funding from his department and delivered a speech that he says was, “not only to tell the people in the conference that an international student can make research achievements, but also to show how great a research environment UCLA provided to me.” He went on to exceed and surpass the average UCLA GPA average and achieved an overall 3.979 GPA. As an International Student as well as a transfer student, the level academic prestige he attained proved his potential; he did not let anything withhold him from meeting and exceeding the standards of a UCLA Bruin. Yoon was and will always be remembered as the ideal Bruin, always surpassing what was expected of him and proving to all those around him that he was just as capable as everyone else, despite being an English-learner and his distance from home. Babe Ruth once said, “It’s hard to beat a person who never gives up,” and Yoon never did.